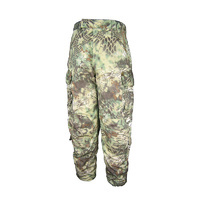 The tried, tested and highly popular SORD Uniform Pants are a roomy action fit designed to give the wearer a comfortable solution for our unique environment. 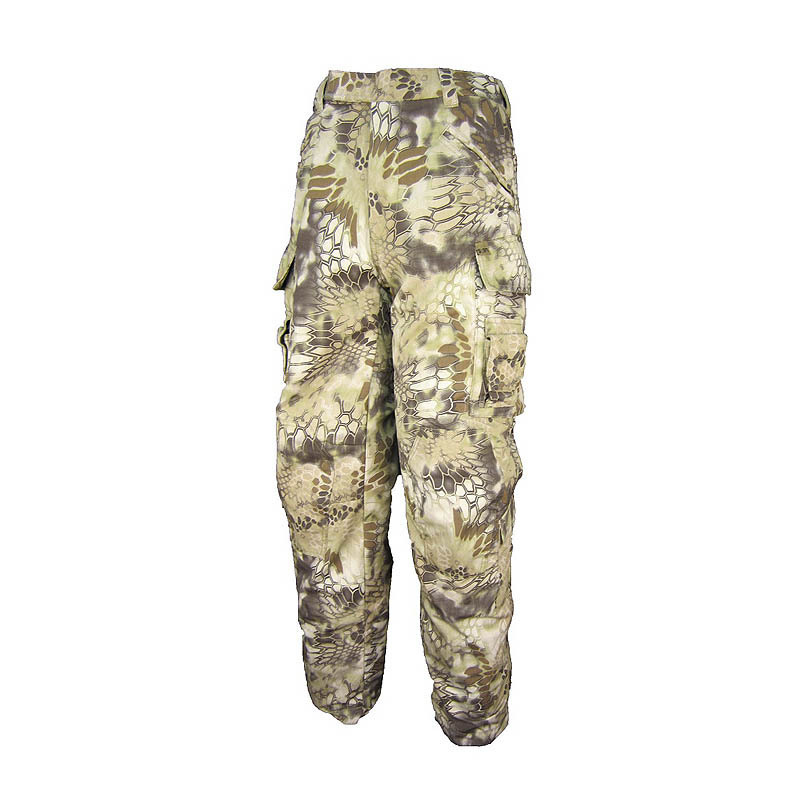 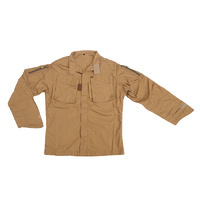 These pants have been designed as an alternative to domestic non-tactical brands for use in a wide variety of locations and unconventional usages. 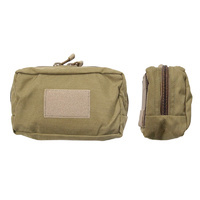 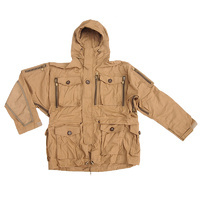 Exceptionally comfortable, roomy design with practical and easily accessible pockets. 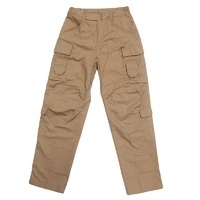 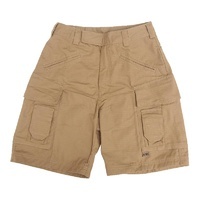 - Ten Pockets with two un-cased, iPhone 5-size pockets on the leg. - Large bellowed thigh pockets with single button access. 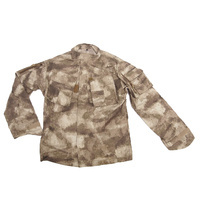 - Oversized slotted buttons for use with gloves. 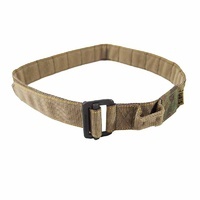 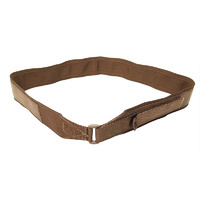 - Velcro waist adjuster and zip closure for a more comfortable fit with belt. 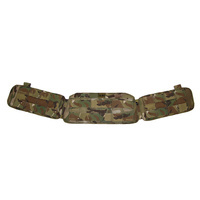 - Wide, evenly spread belt loops. 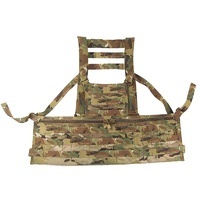 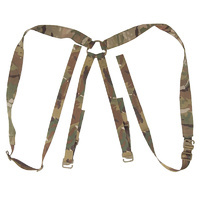 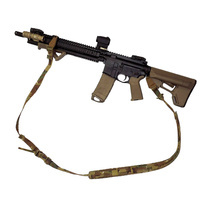 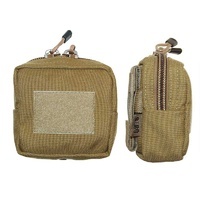 - Deep rear vertical pockets with centralized Velcro tab closure (capable of holding magazines). 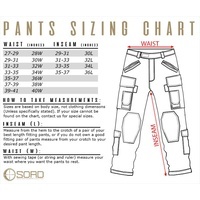 BE AWARE THAT OUR PANTS ARE SIZED AS CLOSE TO EXACT INCHES AS POSSIBLE. 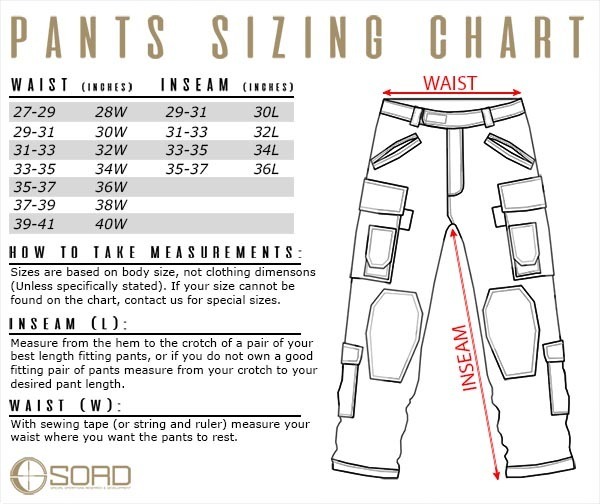 If in doubt, please measure your waist and leg length before ordering.